Prince Félix of Bourbon-Parma, later Prince Félix of Luxembourg, was the husband of Charlotte, Grand Duchess of Luxembourg and the father of her six children, including her successor: Grand Duke Jean. He was the longest serving consort of Luxembourg. 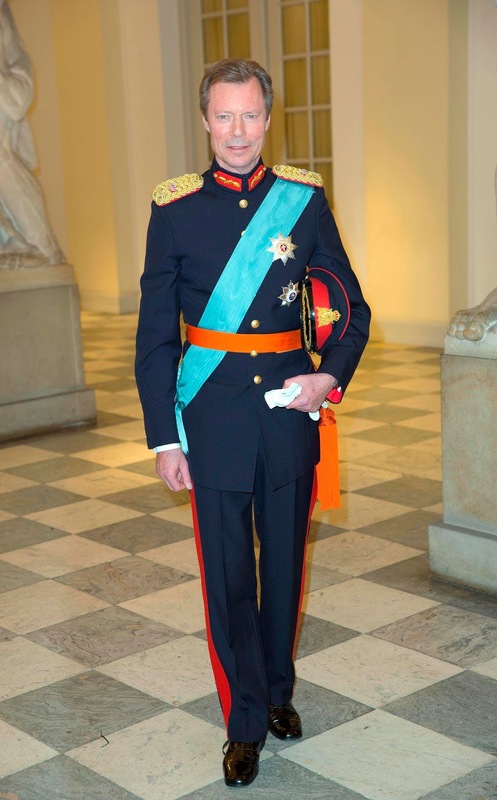 Prince Louis of Luxembourg is the third son of the Grand Duke Henri and Grand Duchess Maria Teresa of Luxembourg. Prince Guillaume of Luxembourg is the third son and youngest child of Grand Duke Jean and Grand Duchess Josephine-Charlotte of Luxembourg. Prince Liam of Nassau is a Luxembourgish prince and the youngest child of Prince Félix and Princess Claire of Luxembourg. 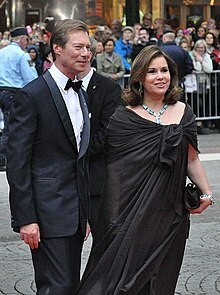 He is the third grandson and fourth grandchild of Grand Duke Henri and Grand Duchess Maria Teresa. 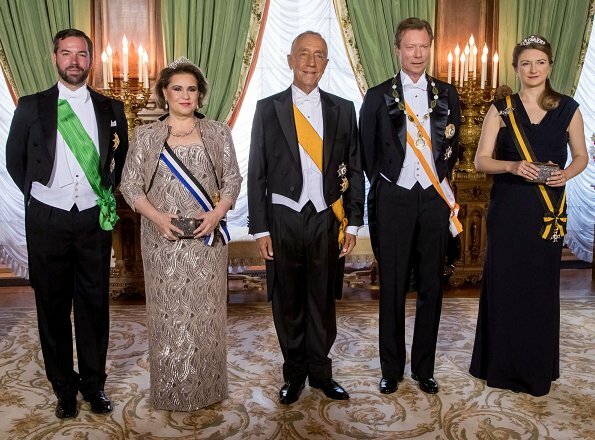 He is currently in fourth place in the line of succession, behind his paternal uncle Hereditary Grand Duke Guillaume, his father and his sister, Princess Amalia.